Nikhil oversees customer analytics, cross-device attribution marketing, market budget planning and catalog sorting across the Zalora Group: Asia's leading online fashion destination. He heads the regional marketing analytics team and has 8+ years experience in various domains such as e-commerce, healthcare, pharmaceuticals, insurance and transport. 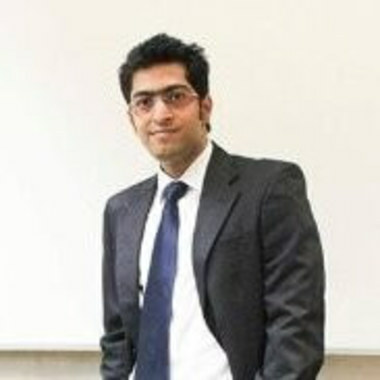 He holds a Master of IT in Business Analytics from Singapore Management University and an engineering background in IT. Case Study: Are the Most Successful Digital Marketing Campaigns the Most Expensive?